We believe that everything can be transformed into something that tells your brands story. We can help you expand your brand by enabling your interior space to speak volumes about who you are and what you stand for. 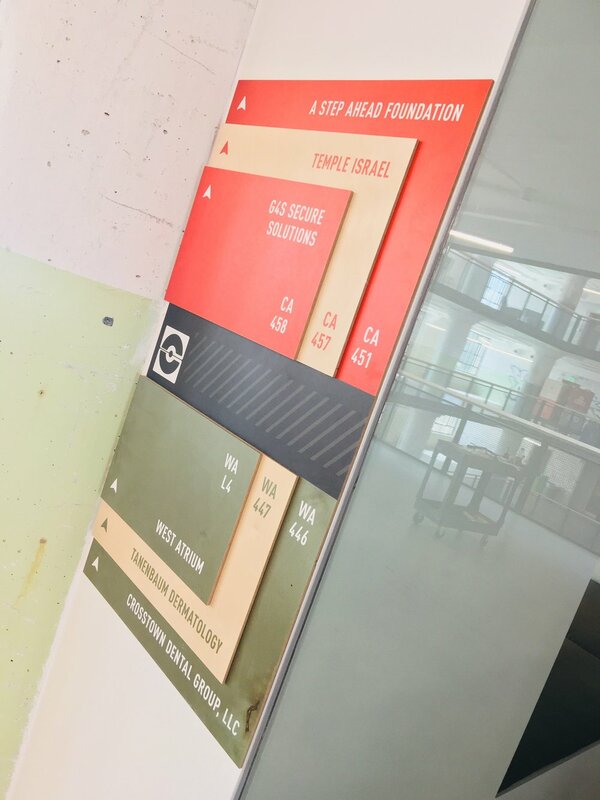 Our modern design and production capabilities enable us to manufacture ADA and wayfinding signage exactly to your specifications. We work directly with end users to arrive at the right solution for ADA sign compliance requirements. 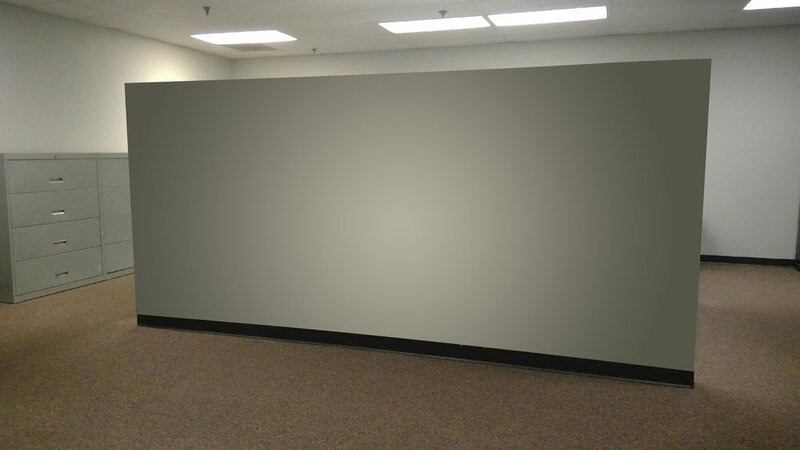 Re-wrap your existing surfaces at a fraction of the price of demolition. Choose from our selection of hundreds of custom surface styles and finishes. Have a retail space that is constantly having to be updated because of changes in seasonal sales cycles or promotions? FlexFit Fabric may be the perfect solution for you. These prints offer maximum flexibility by making it easy for you to update your own interiors, virtually eliminating your installation costs. 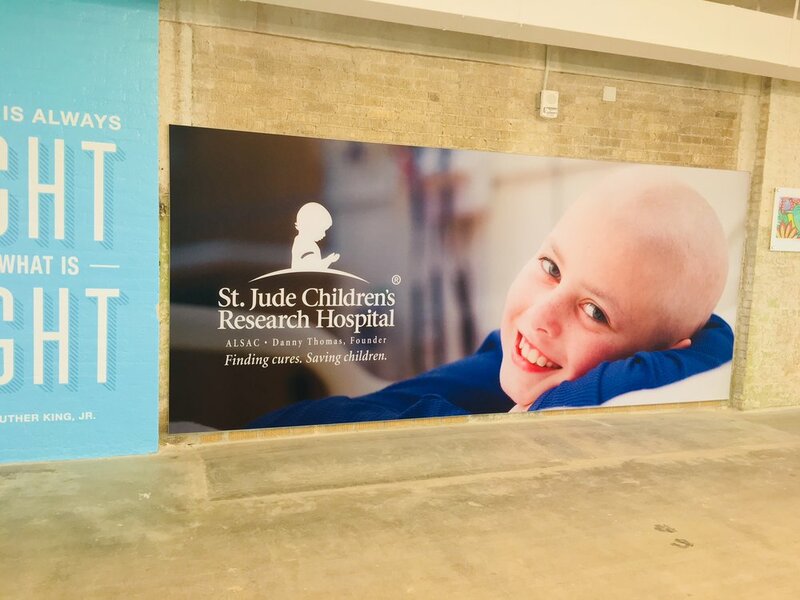 From walls to windows and beyond, these eye-catching graphics are the perfect tool for branding a space beautifully. Our state-of-the-art printers provide consistent, on-brand colors and photo quality resolution even on large scale prints. Add additional privacy to your conference rooms or zest up the design of any interior window with our etched glass, multi-opacity, and privacy film solutions. Our window films puts you in control of variables other privacy materials can’t such as opacity adjustments and access to the entire printed color spectrum. This results in a one-of-a-kind design that brightens any office interior.